Castle Hill Tavern is situated in the Hills District close to the city of Sydney. The venue is well equipped with two purpose built function rooms suitable for any occasion. 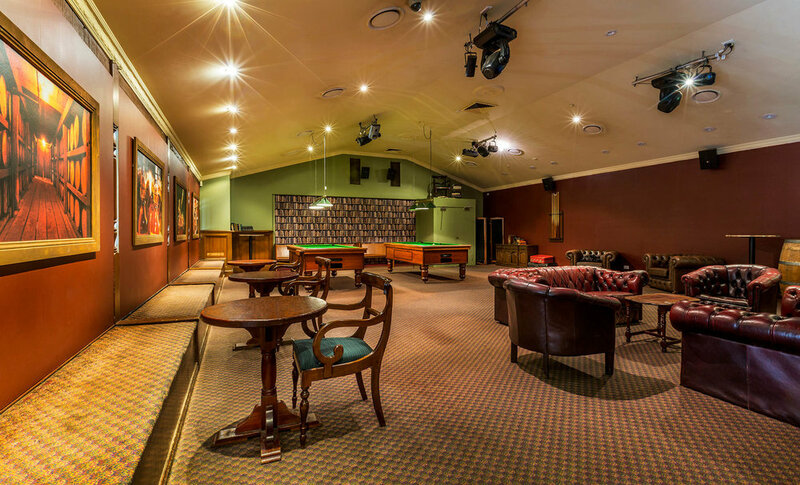 The functions team at Castle Hill Tavern is focused on providing first class service and flexibility. We understand that every function is unique and therefore strive to meet the needs of our clients to the finest detail. 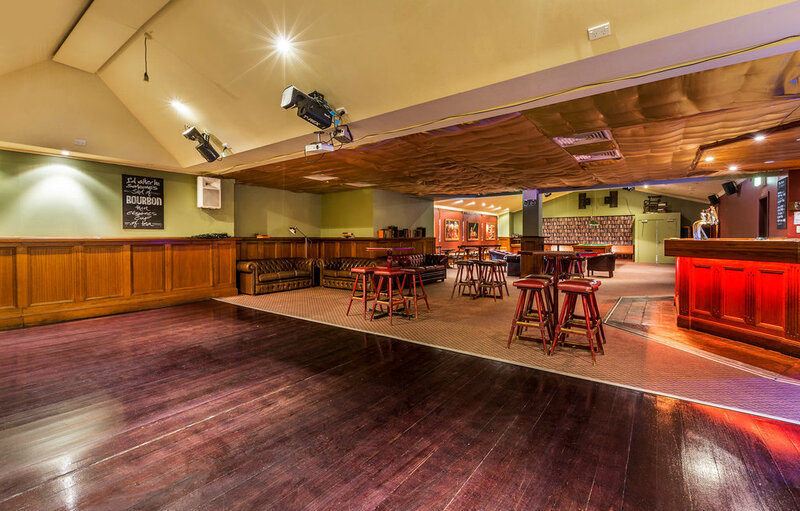 As our function rooms are located next to each other we are able to utilise both rooms for larger style events. Our signature suite, Balcony Bar is perfect for engagement parties, 21st birthdays christenings, wedding receptions and corporate events. Whether it be a cocktail party or banquet style event our Balcony Bar is sure to impress every time. The room is equipped with a private bar, bathroom facilities, a large private balcony, and spacious interior with modern design. 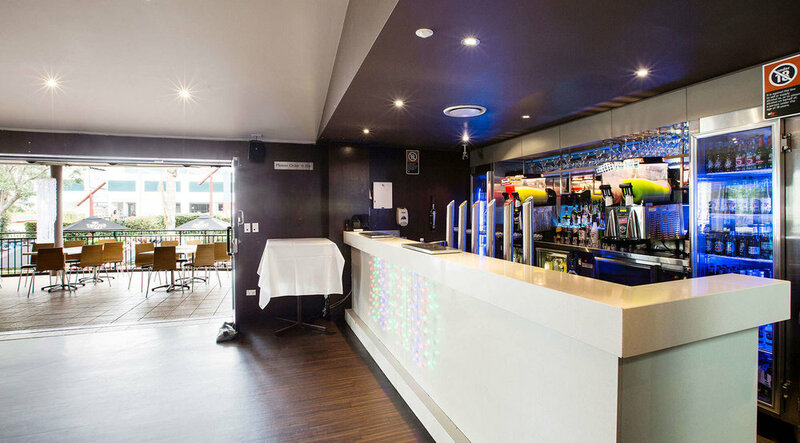 The Balcony Bar function room comes with its own personal speaker system with iPod or mp3 player compatibility, a DVD player, plasma TV and fantastic disco lighting. The use of these facilities is complimentary.